DOHR posts vacancies weekly – every Wednesday – on the State’s job board, NeoGov. Vacancies must be posted for a MINIMUM of 7 days, but DOHR may extend the posting as necessary to attract more applicants (DOHR Policy 12-022). 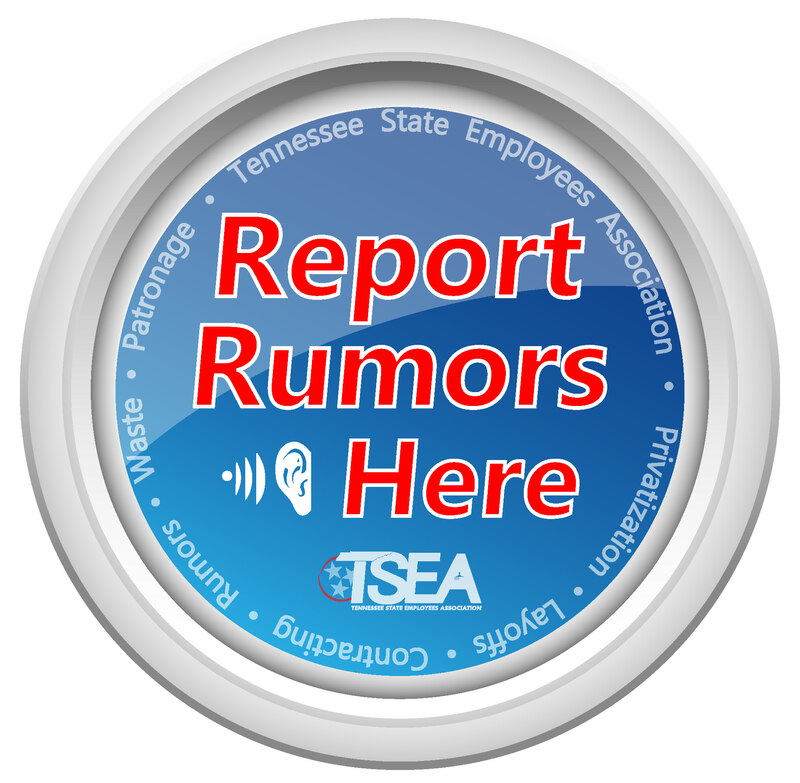 TSEA encourages interested state employees to check DOHR’s website weekly for new vacancies and promotional opportunities.